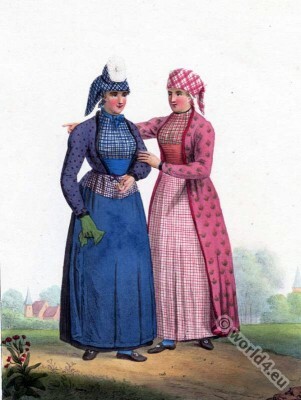 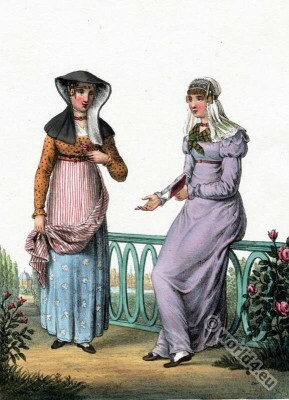 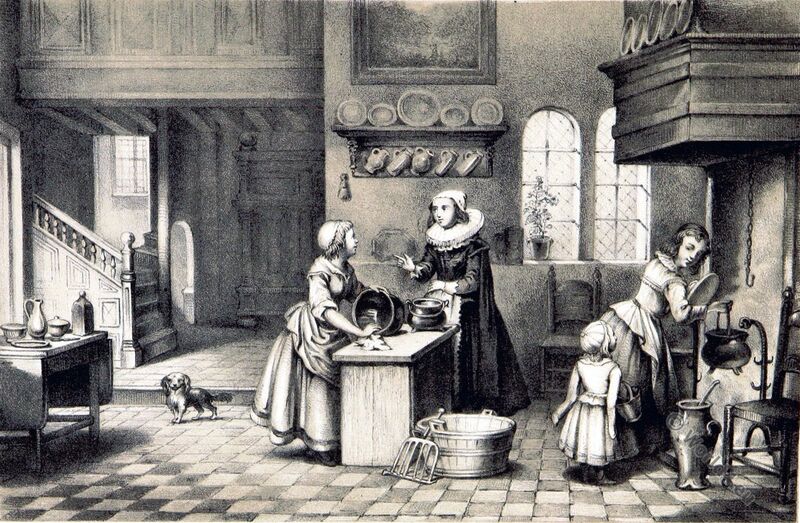 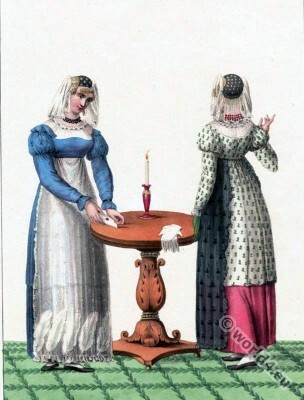 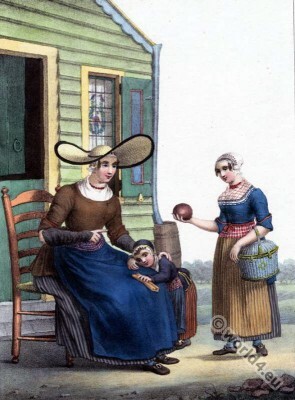 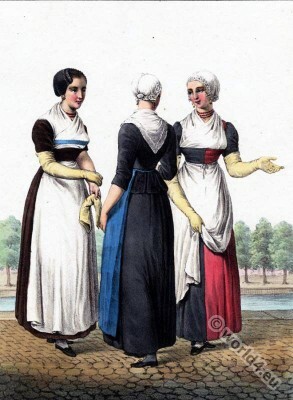 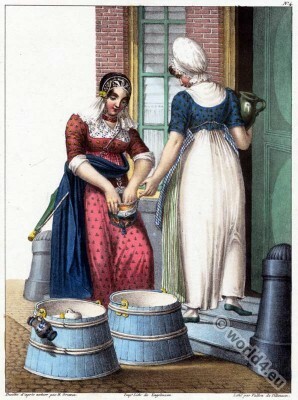 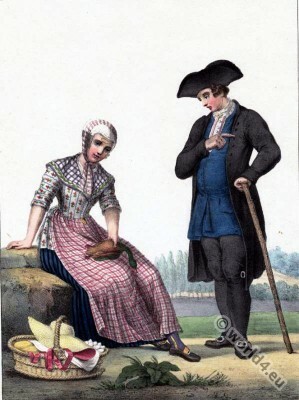 Dutch costumes. 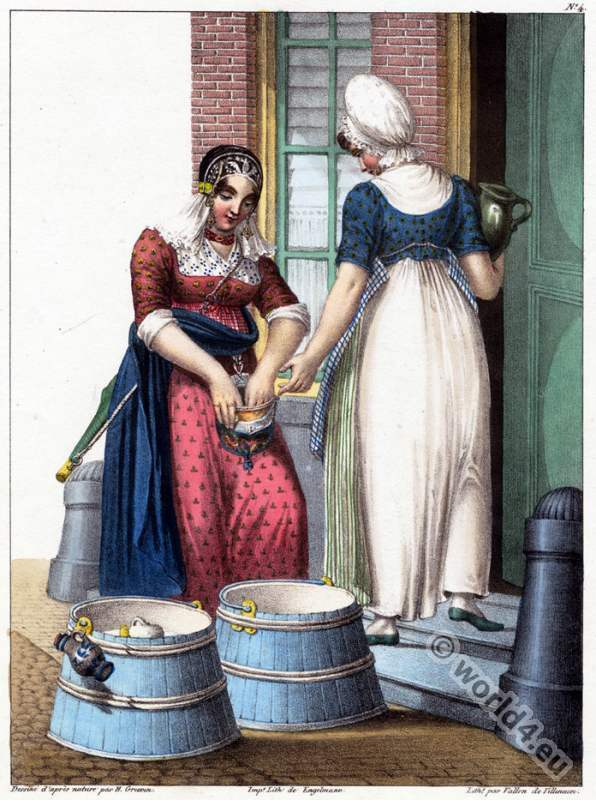 A servant of Amsterdam, 1828. 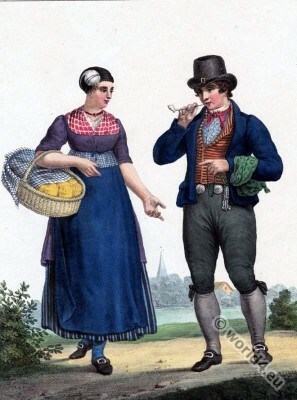 A servant of Amsterdam and a dairy nearby. 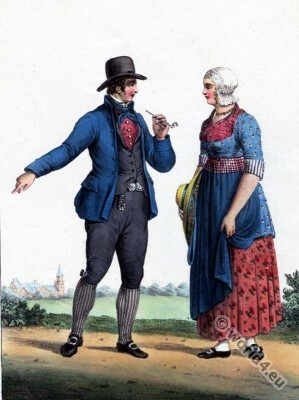 Dutch costume. A servant of Amsterdam, 1828. 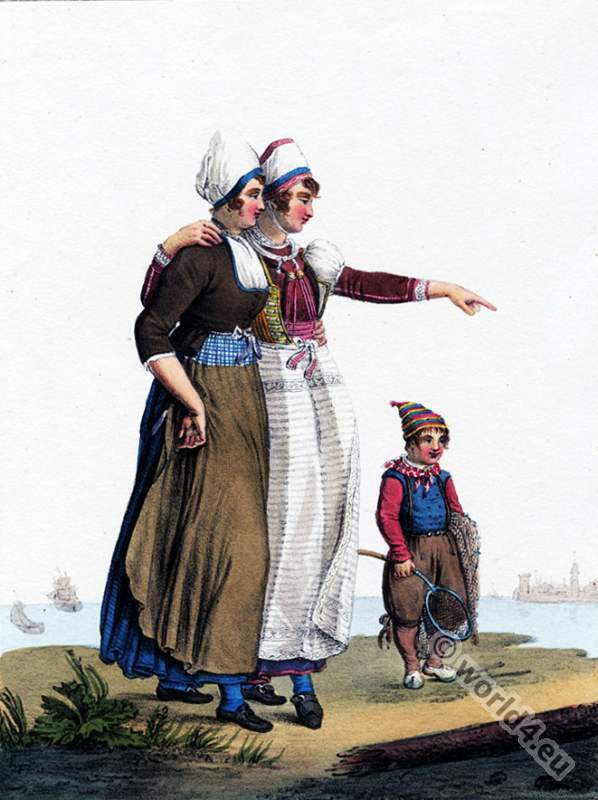 Une servante d’ Amsterdam et une laitière des environs. 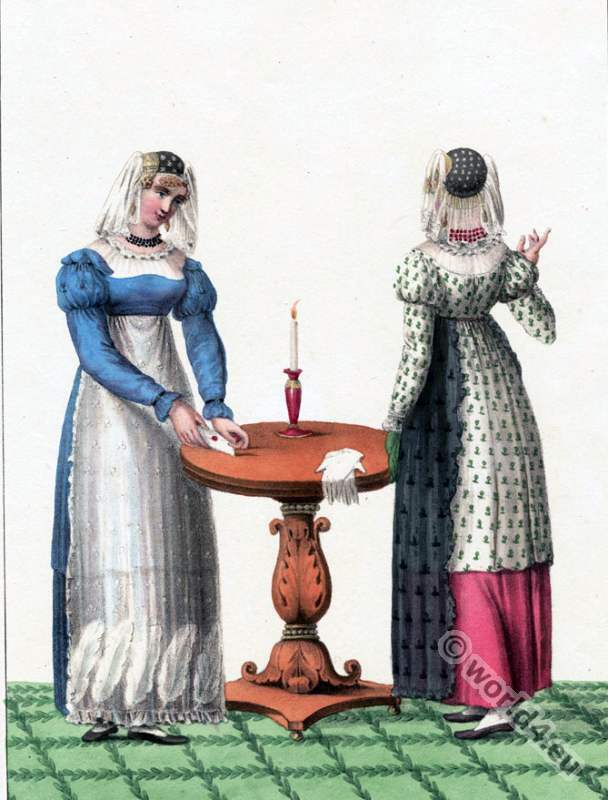 This entry was posted in 1828, 19th Century, Dutch and tagged Netherlands national costumes, Traditional dutch costumes on 2/18/16 by world4.